Bottlesen’s most popular soft tip dart is offered in a convertible. 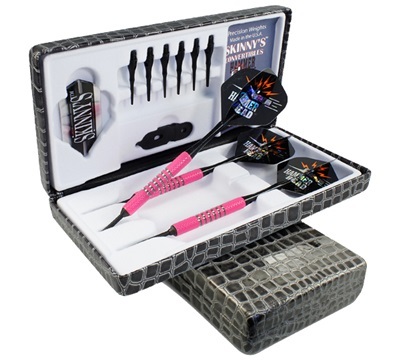 With the 90% tungsten, Skinny’s™ convertibles, you won’t have to change darts when you change games, just change the point and play. The Bottlesen’s Precision Grip™ are also available in a convertible. The Precision Grip™ allow shooters the best of both worlds while retaining the same feel and control. Made of 90% tungsten and are available in smooth, coarse and Edge Grip™ Knurl. 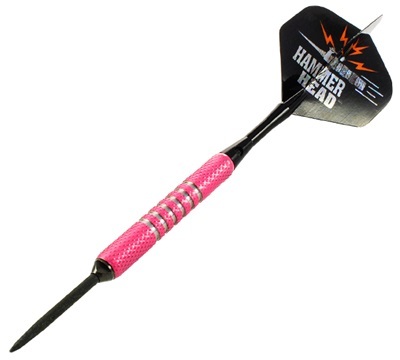 Covertible darts are compatible with both electronic and bristle boards. All convertibles are available in 18 gram weights only. Come in sets of 3.